A notification has been issued by the Ministry of Road Transport, in which the app DigiLockers are now legally recognized at par with the original documents as per the IT Act 2000 and is valid under the Motor Vehicles Act 1988. 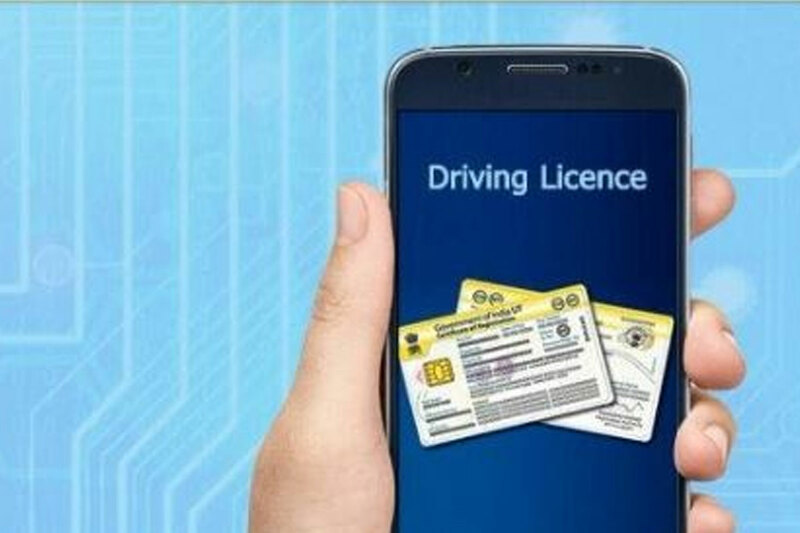 This app helps by storing one’s digital driving license and vehicle’s RC papers after being uploaded. It is also notified that the data related to the insurance of new vehicles and the renewal date of a car’s insurance is also being uploaded by the Insurance Board (IiB) on the Government’s Vahan database. The same can also be said on the mParivahan / eChallan app of the Ministry.